Earth and its residents are moving into the fifth dimension; something no civilization has ever done before. 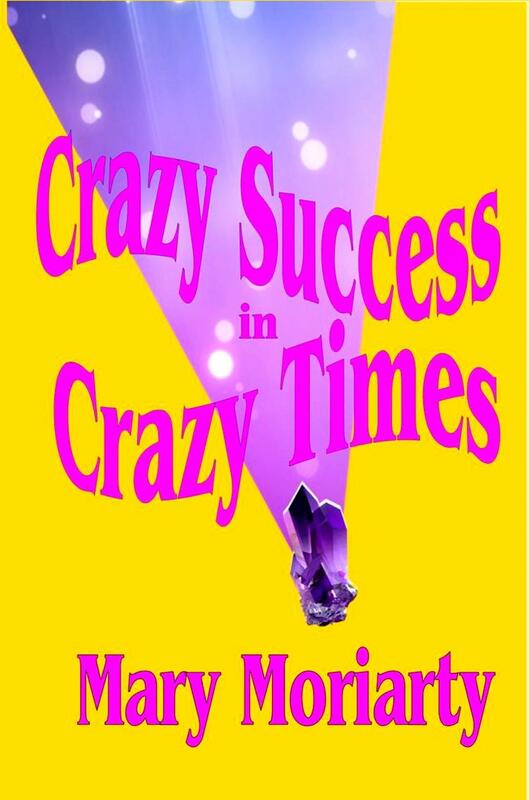 Crazy Success in Crazy Times explains the differences between the third, fourth and fifth dimension and the easiest way to enter the fifth dimension. The fifth is more about community and creating your purpose. Before entering this lifetime agreements and contracts were made for the benefit of clearing blockages, releasing karma, learning lessons and assisting others as we are also assisted. This primer offers some essentials for success in higher planes, helpful clearing techniques and ways to determine your life's purpose. As you release karma and clear blockages, things begin to flow as life becomes a fluidity.